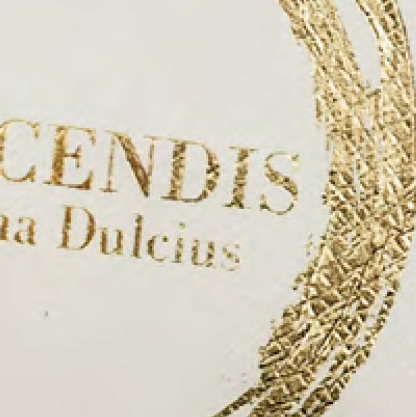 Accendis is the result of a research concerning our emotional light. 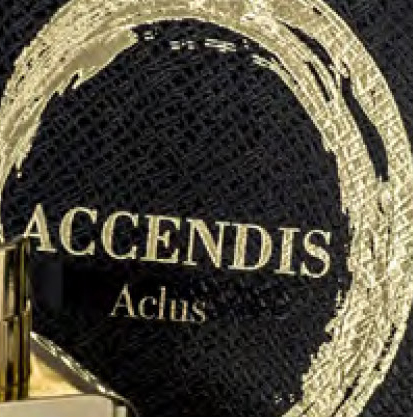 ACCENDIS fragrances are in a glass bottle pure as a crystal, in a box with precious velvets, because our light deserves to be well guarded. 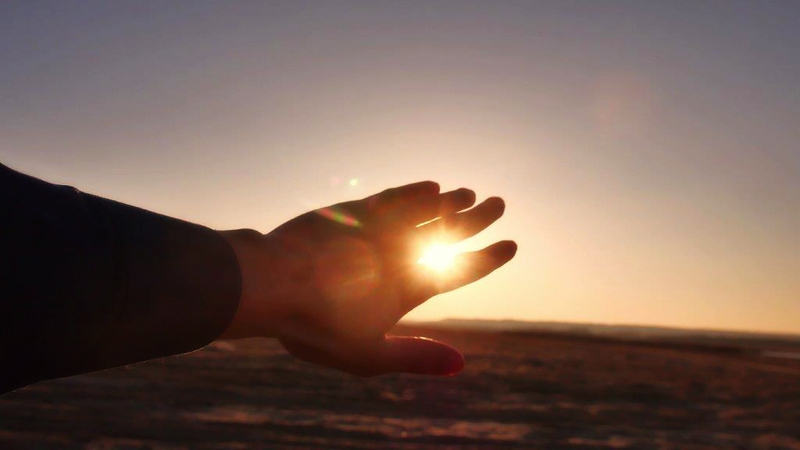 The bottle has being realized by a customized design to express the importance of our light research which animate our life. 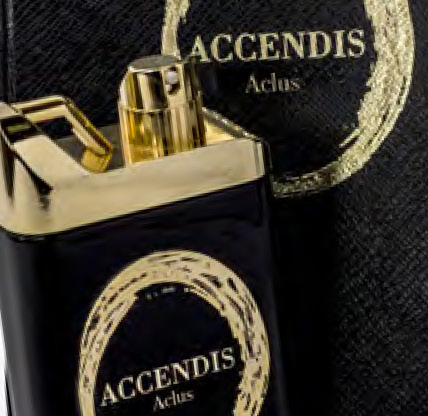 ACCENDIS is a fuel of our emotions. 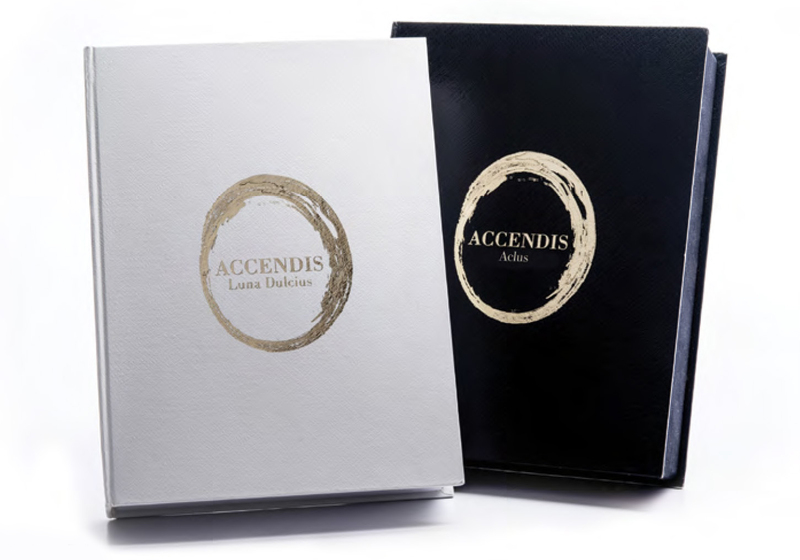 The Accendis coffret is precious, elegant and made of warm materials. 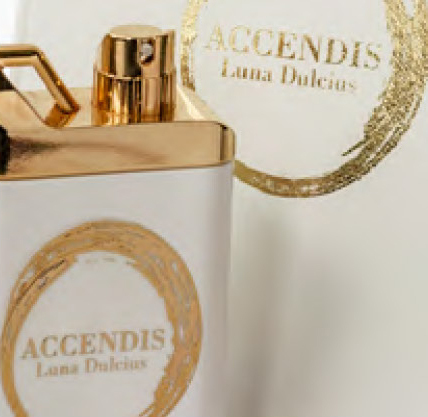 but fragrances that give emotions.